United Airlines, You're the Worst — 3:10 to Petaluma? Our annual trek out to Vermont this summer took no less than an entire weekend, more than six canceled flights and a few hundred dollars in rescheduled plans. TL;DR: Getting to Quimby's was no easy feat this year, and I'm never flying United again. In short, if you or anyone for whom you even remotely care is thinking about flying United, don't. Just don't. 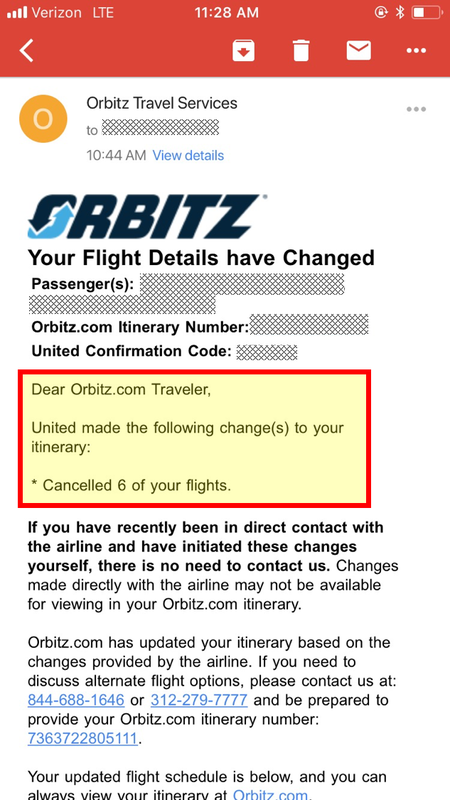 So to answer your question, Orbitz, no, I'm not happy with my United trip. So there.